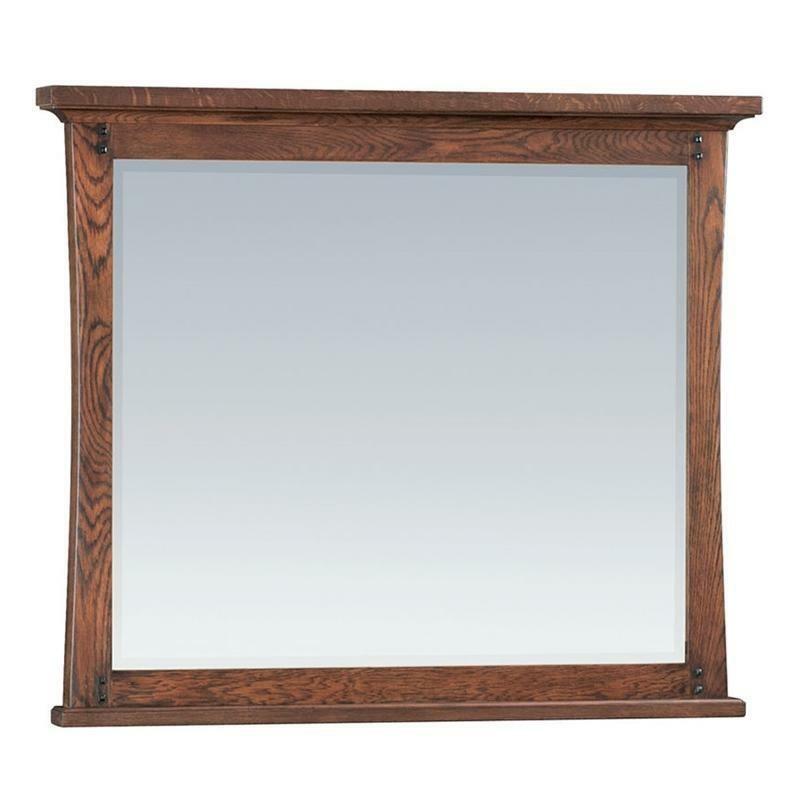 Honoring the past but celebrating the present, this Prairie City beveled mirror updates the American Craftsman design aesthetic. Prairie City is handcrafted out of North American White Oak hardwood solids and veneers. Available in Summer and Autumn finishes, the grain variations of this gorgeous wood help make each piece unique and beautiful. DeVries Furniture & Floor Covering located in Arapahoe, proudly serving the state of Nebraska. We showcase a large variety of Mohawk carpet, Kraus Luxury Vinyl Tile, Coretec flooring and Ceramic Tile. We also have a variety of Audio Video Furniture, Bedroom Furniture, Dining Room Furniture, Home Accents, Home Office Furniture, Kids Bedroom Furniture, Living Room Furniture and more. 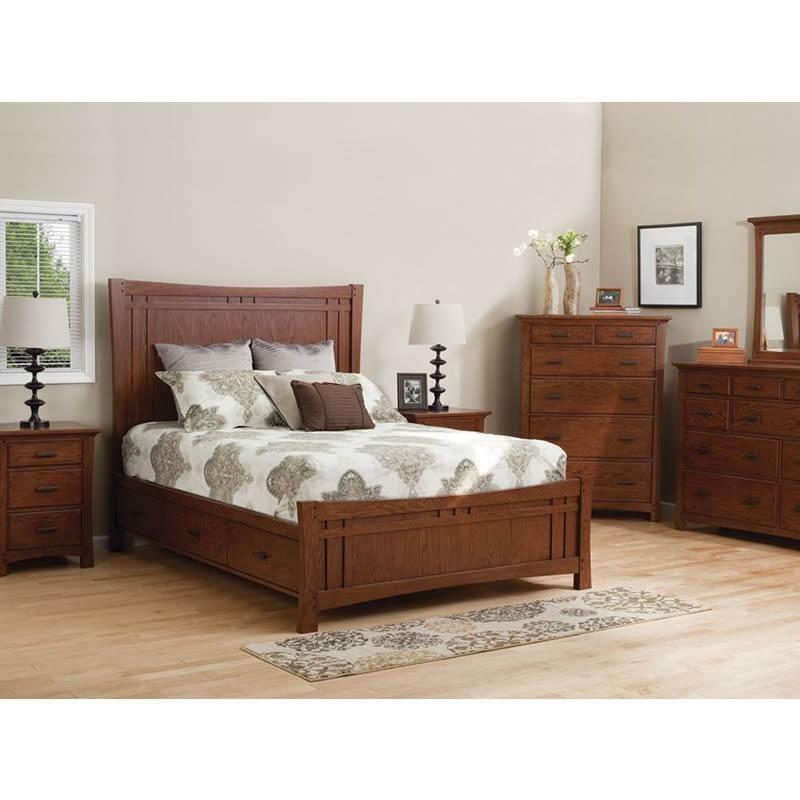 We carry major brands such as Fashion Bed Group - Leggett & Platt, Lang Furniture, La-Z-Boy, Leick Furniture, Liberty Furniture, Med-Lift, Midwest Art & Frame Inc., Serta, TEI, Whittier Wood Furniture and more. Come visit our showroom today! © 2019 DeVries Furniture & Floor Covering All Right Reserved.